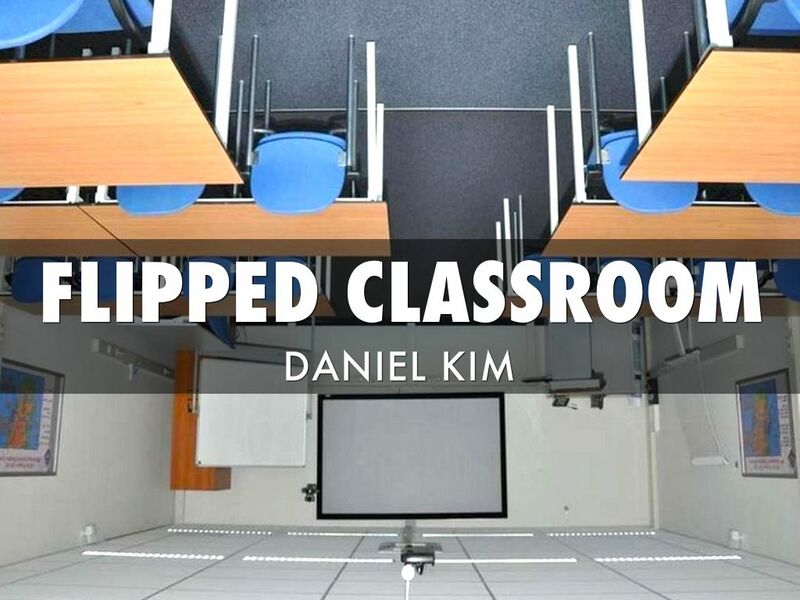 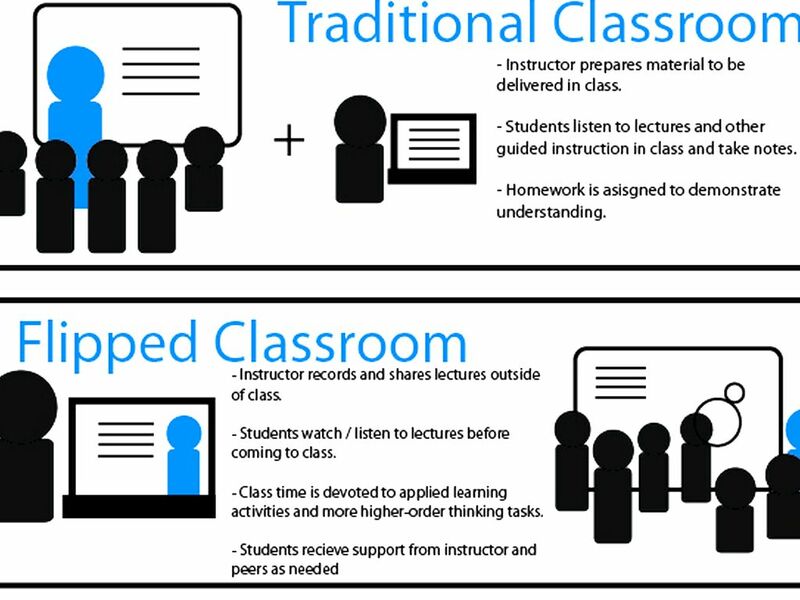 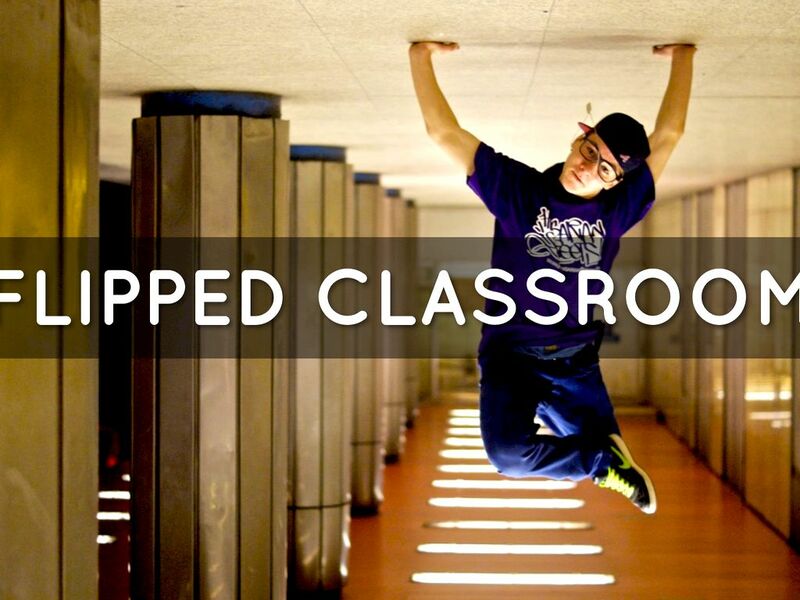 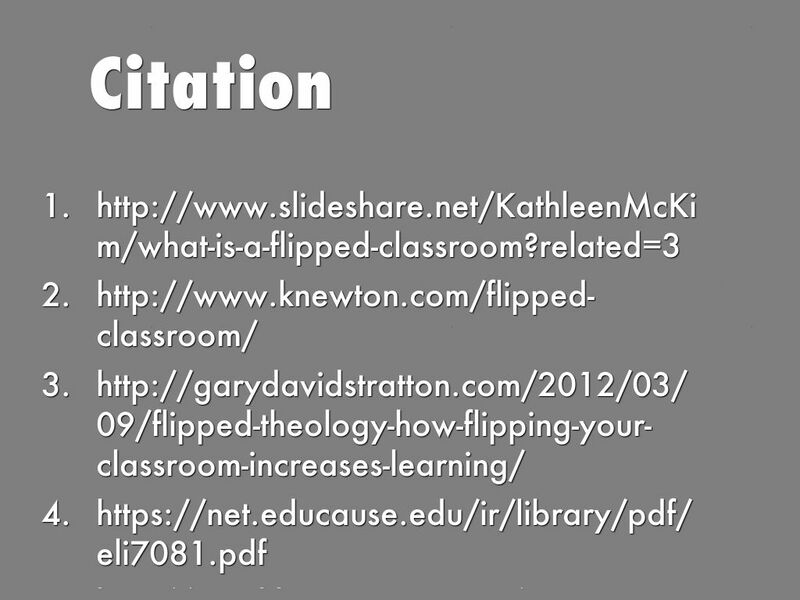 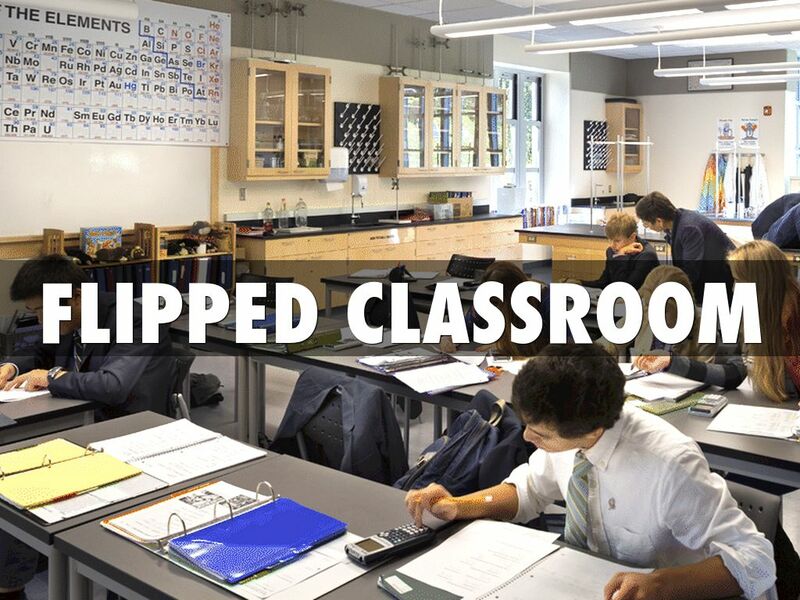 are flipping for a new trend in education: the flipped classroom. 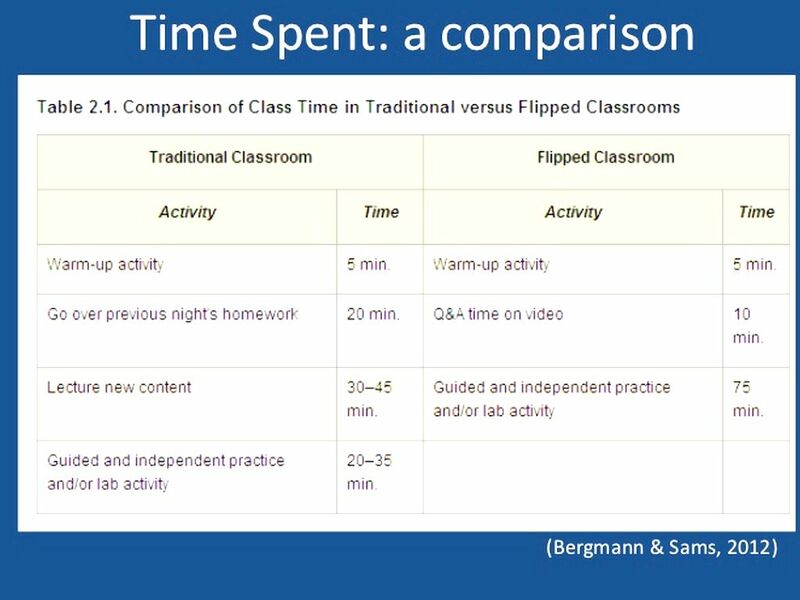 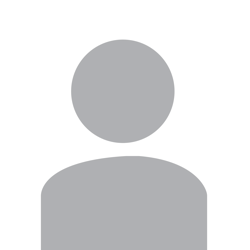 So What is the problems that have schools without flipped classroom? 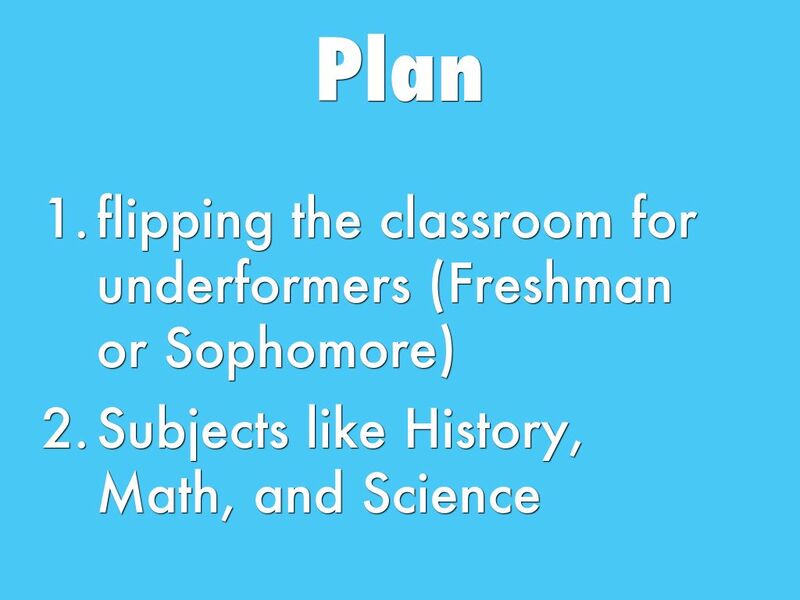 and then they assigned homework. 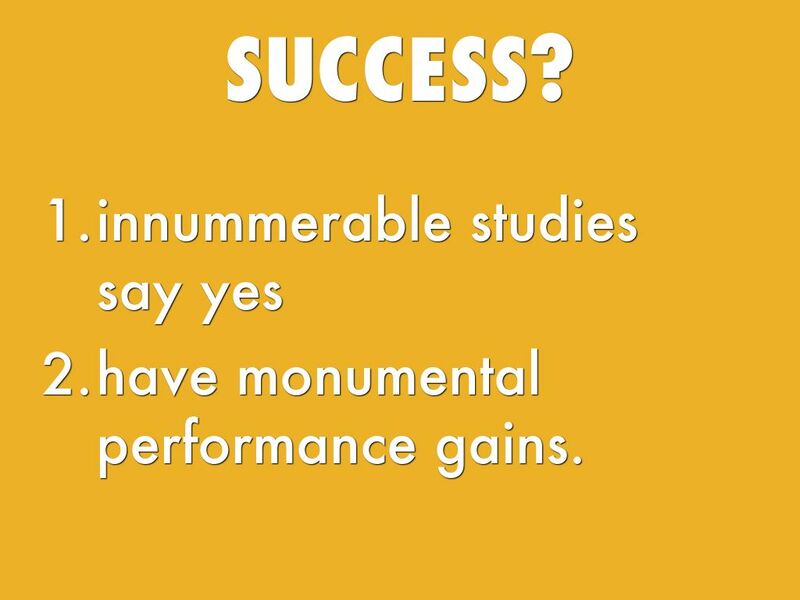 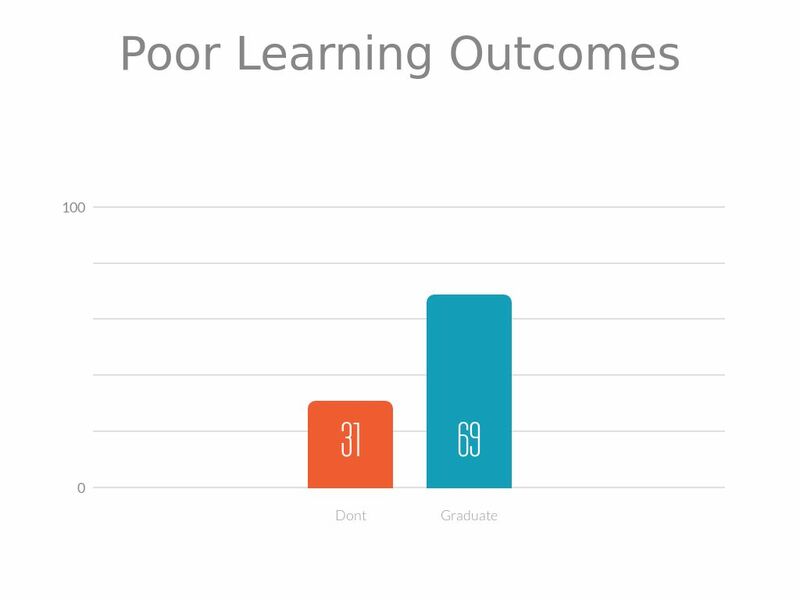 In 2011, the faculties from colleges in chicago conducted a study asking 739 students to provide their own perspective of why students fail courses and drop out of colleges. 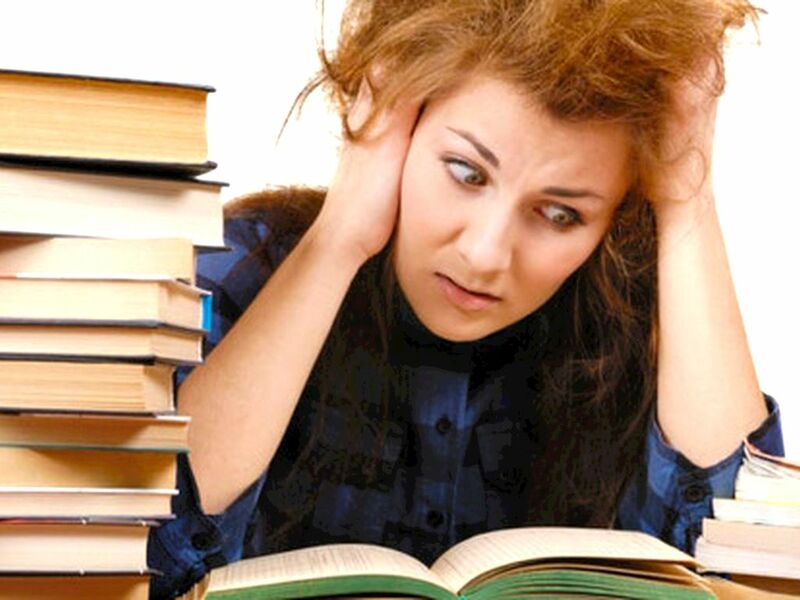 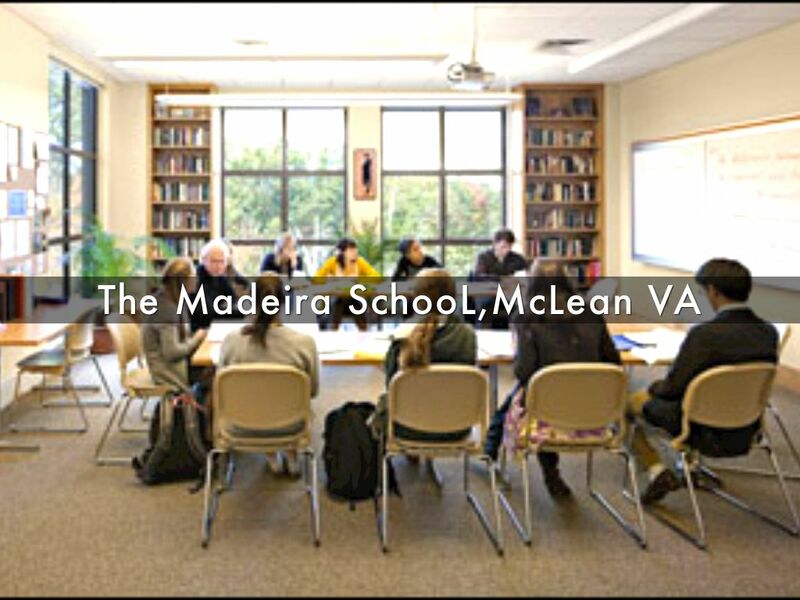 In that study, the many reasons students provided for failing courses and colleges were grouped into seven main categories, including motivation (35%), study habits (17%), academic preparedness, (12%), external factors (11%), attitudes (11%), instruction (10%), and relevancy issues (4%). 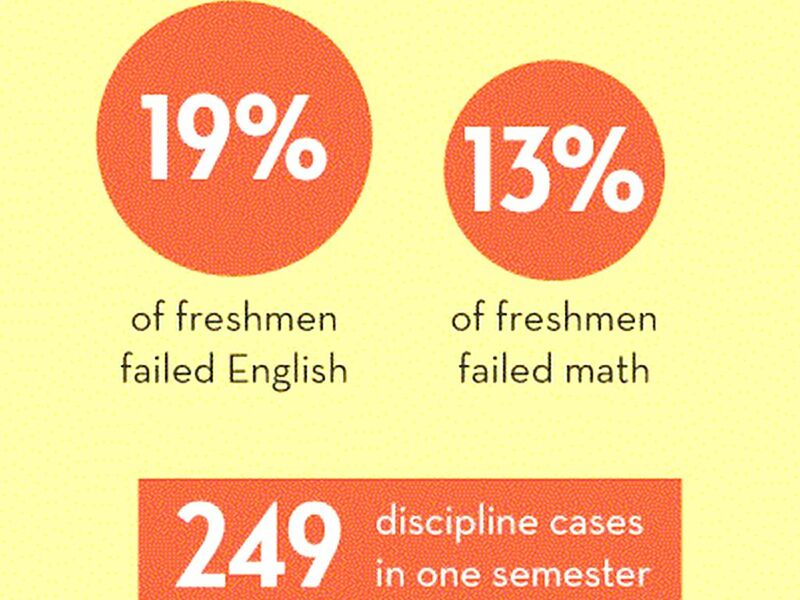 Motivation and study habits were mentioned most frequently as the root cause of student failure. 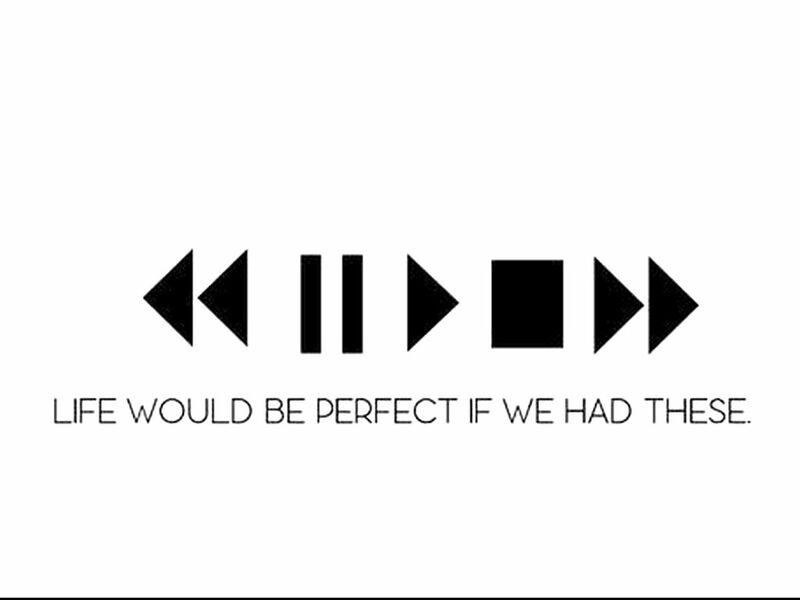 They can pause, rewind, and review a concept that doesn’t make sense. 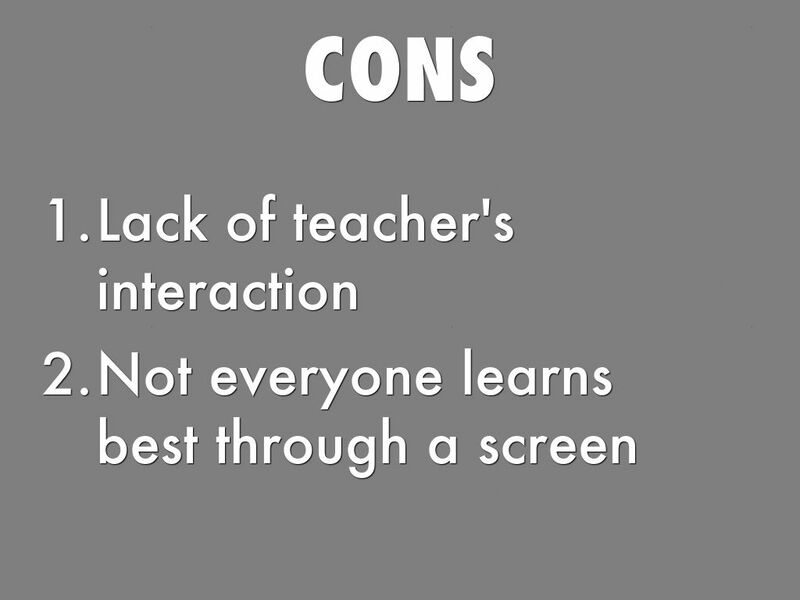 They can take notes at the speed they’re comfortable with and take bathroom and snack breaks when needed. 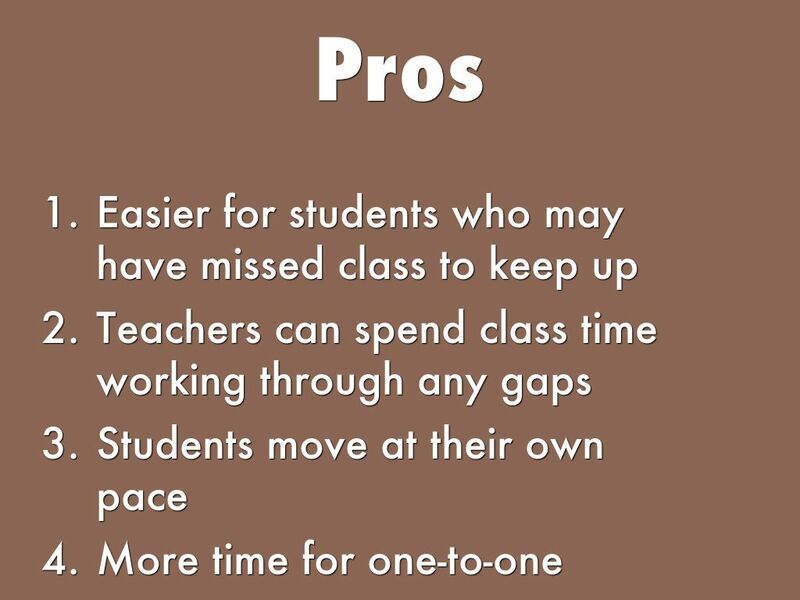 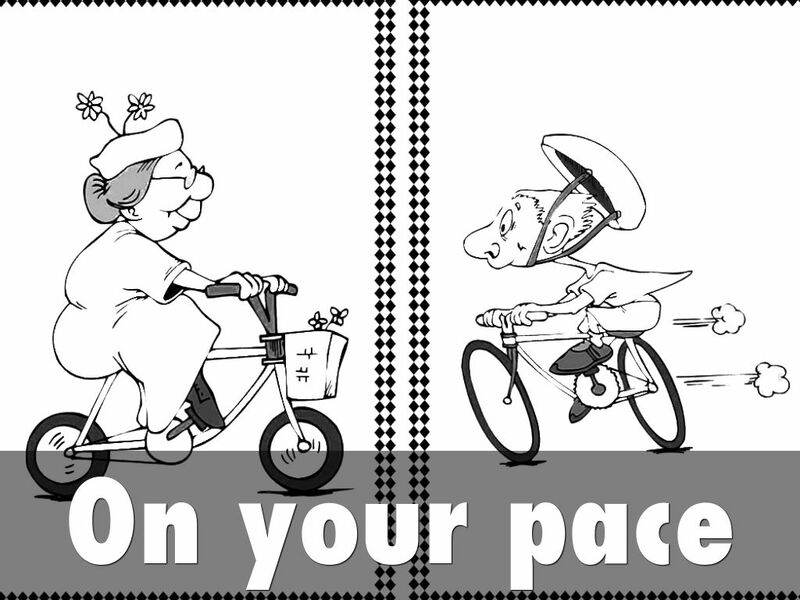 “And when [students] are absent, you don’t have to catch them up,” she adds. 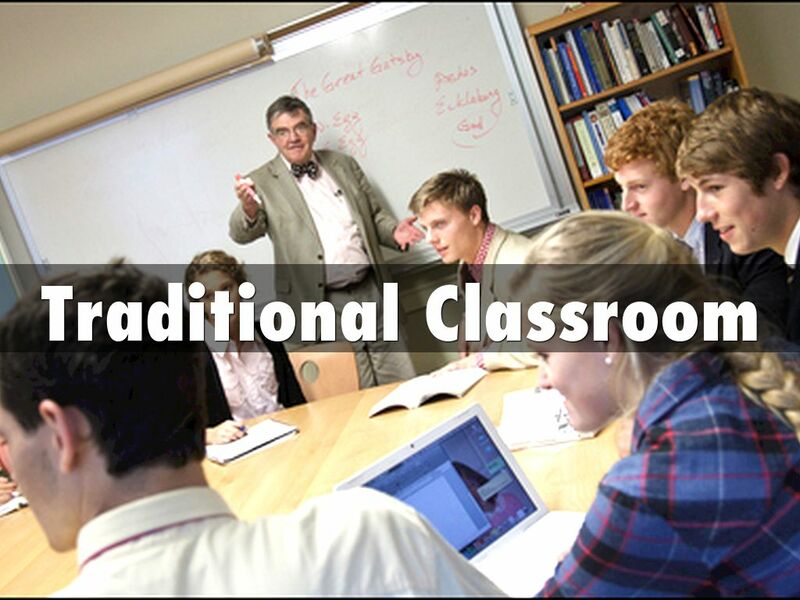 At first glance, Greg Green’s public school in Michigan doesn’t seem ideal for the flipped classroom model. 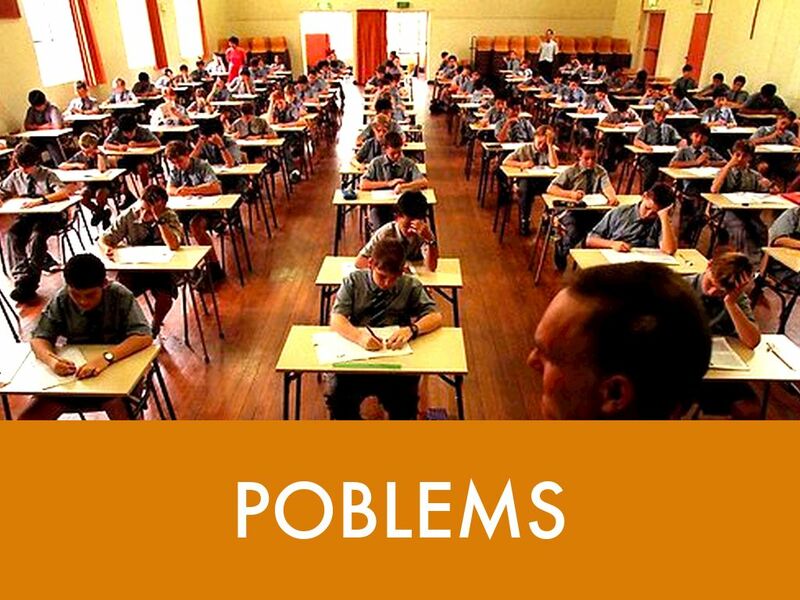 Many of his students come from low-income families and don’t have home computers. 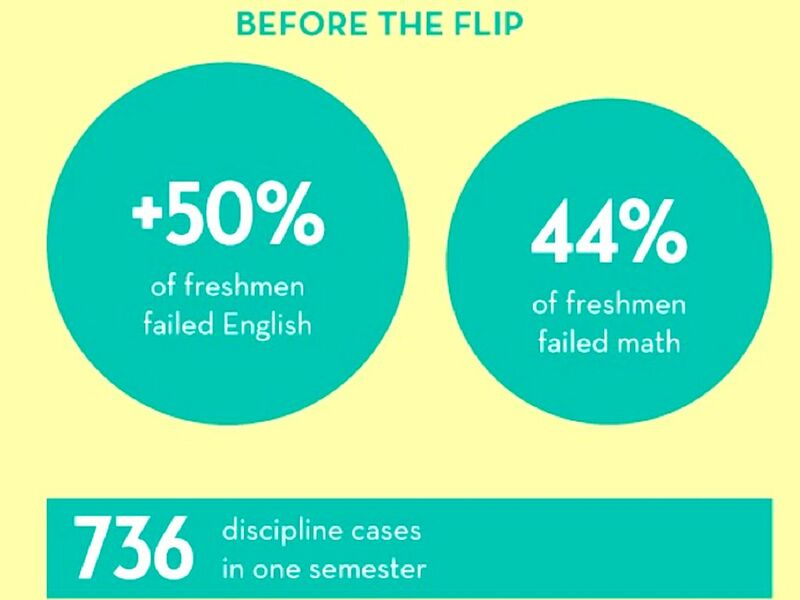 Yet Green has flipped every academic class from English to math, a move that has eliminated traditional homework assignments.